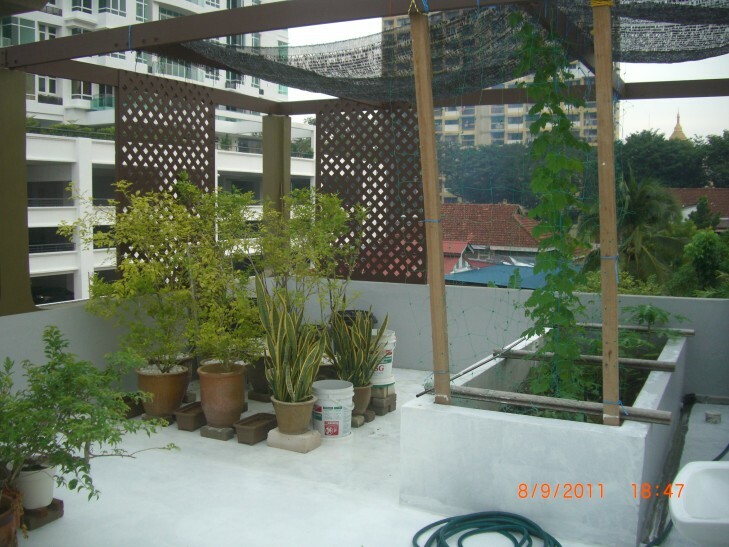 This post supercedes, “Growing stuff on hot concrete – gardening in tropical Penang – episode 1”, and has additional information – in italics. LESSON 3. 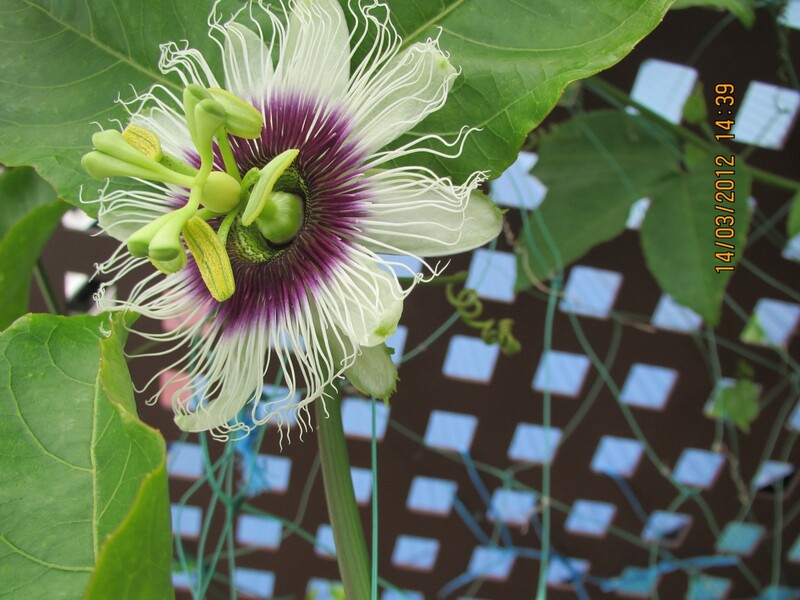 Talking about passion fruit – if you want to grow the vines, all you have to do is buy the fruit at the market or even Tesco recently (buah markisa – hooray, I can count from 1 to 5 in Malay and I know the word for passionfruit), and then save some of the seeds. Just have them dry on a dish. If you wish you can rinse them with water to remove the clingy pulpy stuff (sorry, technical language). 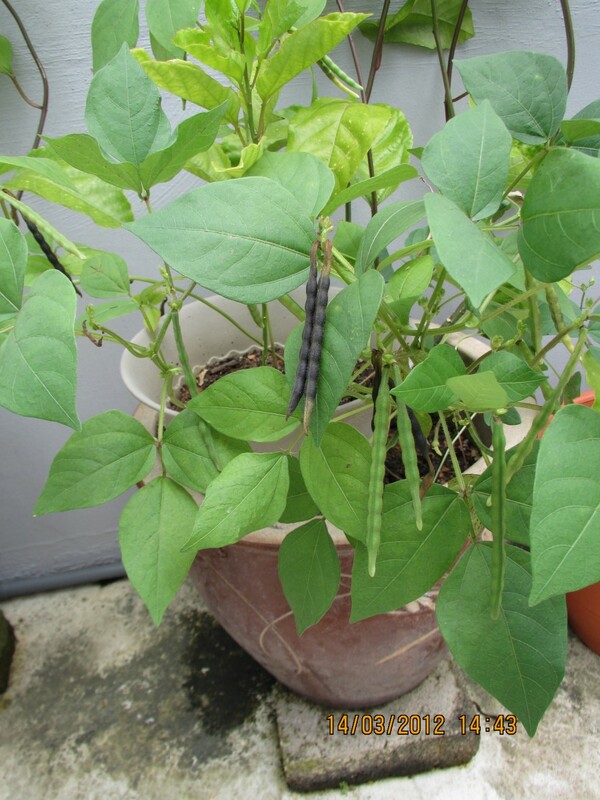 While at Tesco, or an organic shop, buy mung beans – other legumes that can sprout may also work for you. Then put a seed or two in tiny pots, along with a couple of mung beans. The mung beans will increase the success rate of germination from about 15% to about 90%. Once they have grown enough, repot, and repot until in a pot of at least 12″ diameter. Full Malaysian sun seems to be OK once they are 9″ high or so. This is where I am up to now. More info as I observe it. 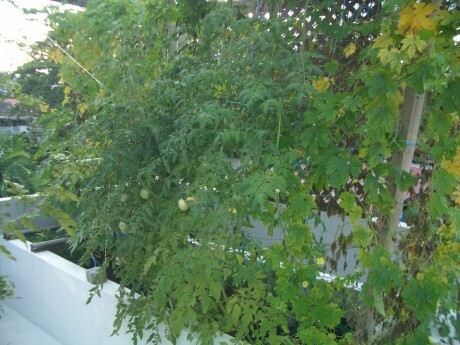 I tried many seeds in the raised bed – okura, tomato, carrot…. Nothing germinated. But one day these incredibly strong seeds appeared to germinate – and so quickly – bitter gourd. I had tried sowing them in this spot, but they also could have come from the compost as I had bought the vegetable at Tesco, eaten them and composted the seeds. Of course, at this time I had no idea what they were. They are climbers, and eventually they took over the entire pergola. They fruited like crazy for two months, and I cooked them, froze them, juiced them, and eventually cut down the vines and composted them once their lifespan was complete. The biggest success so far. BITTER GOURD RECIPE FOR DUMMIES: Even I could do this. Cut in half along the fruit and remove seeds. (You can save these if you wish). Then cut into 1/4″ slices. Heat a frypan, put in olive oil (and later butter if you wish) and then bitter gourd. When reasonably soft, throw in three eggs per person, and remove from heat before eggs cook too much. Can add chilli and pepper. Bitter Gourd. 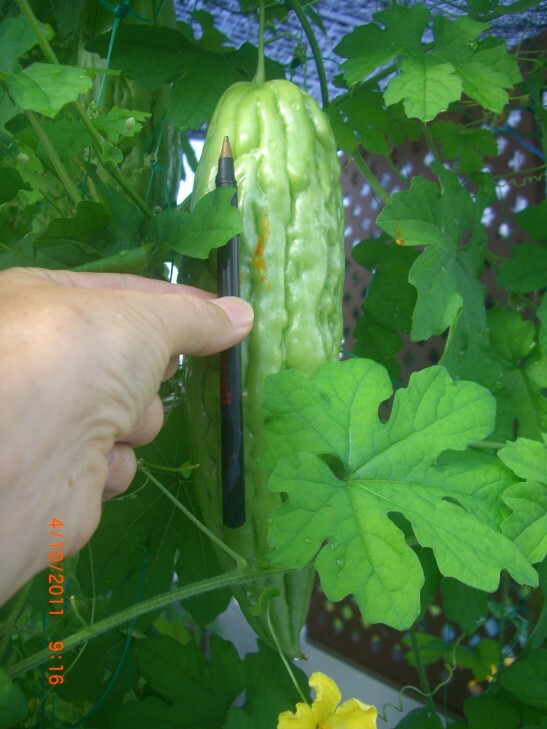 Sowed seeds in mid-August in planter box, mid September fruit started to appear on vine, 2nd October harvested first bitter gourd. I had three vines. Thereafter the fruit produced copiously for about two months. You can pick green, like the locals, or wait until it turns yellow and it is sweeter. Cabbage. At the end of September I sowed Gardenic cabbage seeds. Nothing germinated. 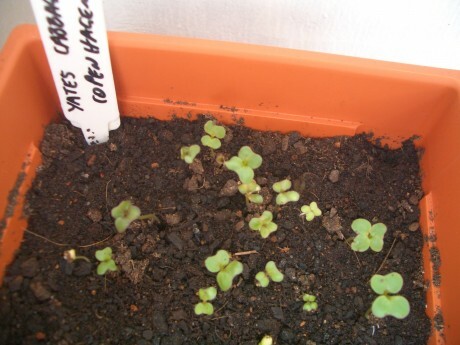 On 28th October I sowed Copenhagen cabbage seeds, and they germinated in about three days. 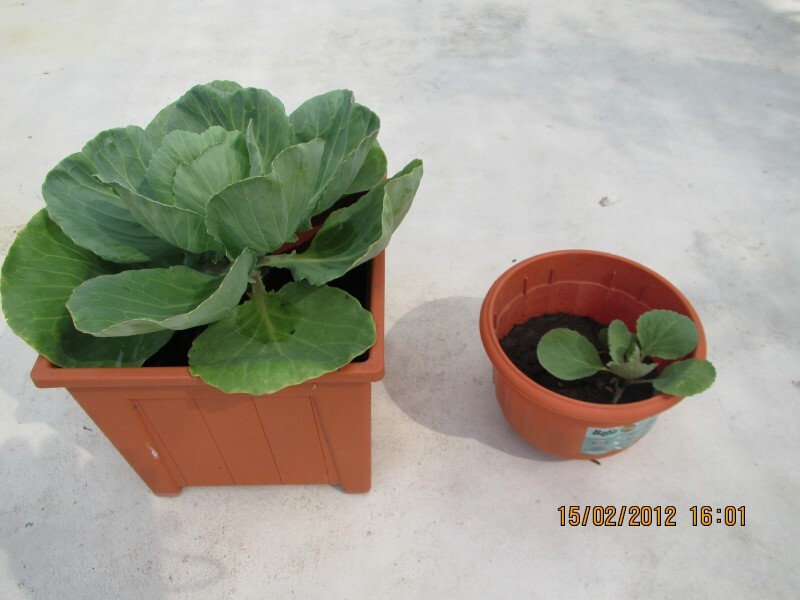 A few days later I transplanted them to pots, and a few weeks later some of them to bigger pots. They seem to prefer shade. They were growing very slowly. However, since mid-February they have been growing more quickly. Mrs Tropical Expat told me she saw on a blog that cabbages like to be on top of a mound, and they won’t grow well if they are not, so I did this also around mid-February. The weather has been cooler than usual, and there has been more rain than usual. There are now quite a few cabbages that are reasonably large, but none are near ready to harvest. Cape Gooseberry. I grew these from seeds of fruit I bought in Tesco. I planted them later in pots, and they have grown well in full sun, and flowered, but later the flower falls. So no fruit so far. I will have to research if they do not fruit soon. Carrot. 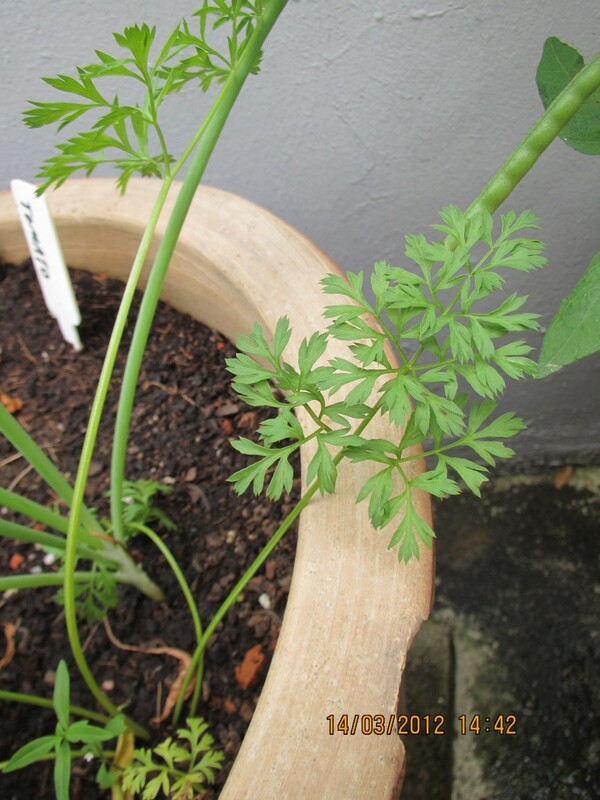 The seeds germinated and I had many seedlings, but many months later the carrots are still tiny. Not a success. Chilli. My chillies just grew out of the compost. I have a bigger and a smaller variety. 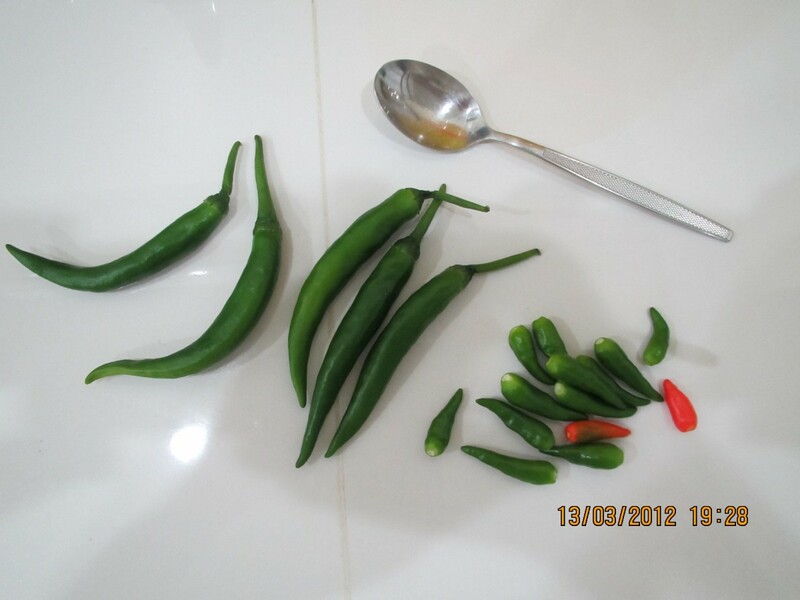 I just pick the chillies when they are ready, and the plants produce more. I have also successfully transplanted chilli seedlings to pots. It took a while before they produced fruit, but eventually they did. So next time I will just either put seeds into compost or ferment a bit first and put into potting mix. Lentils. Seeds seem to germinate any time, and grow until about 12″ high, quite weak and spindly looking, and then wilt and die. I gave up after three tries. 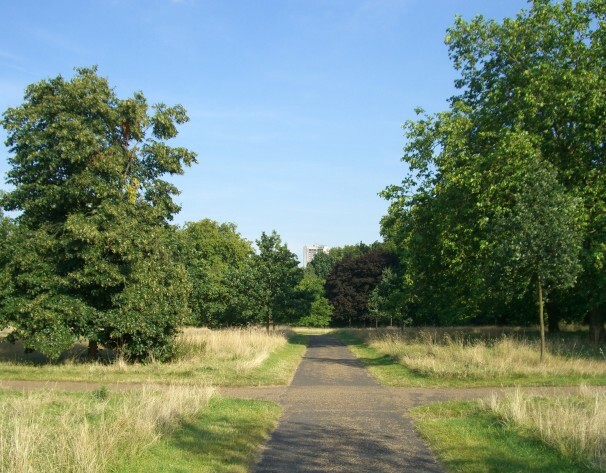 Lime trees. I bought two lime trees at the nursery about nine months ago, and have repotted twice. But they are still around the same size. I have tried full sun, and semi shade, but haven’t seen much difference. 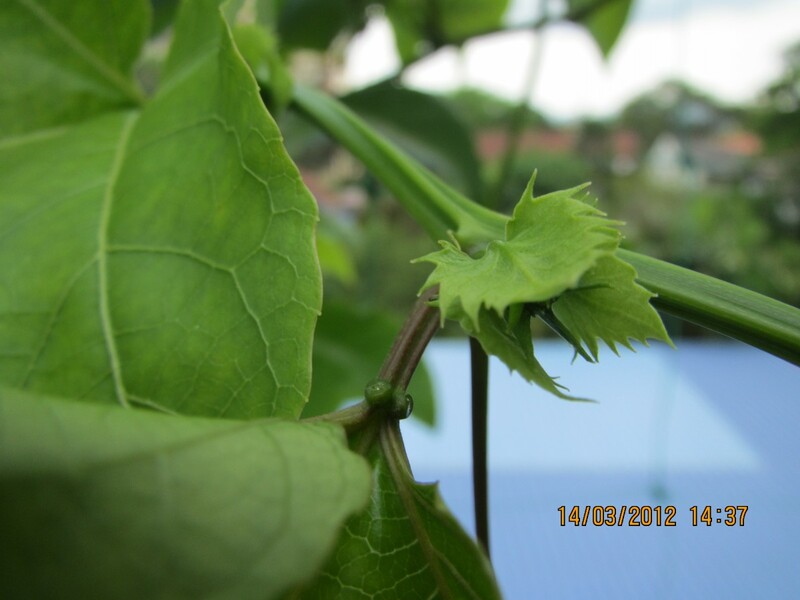 They flower, produce small limes, and at times create new shoots and leaves. So far I don’t know what to do to help them grow. Mung Beans. They germinate after only one or two days in the ground, grow quickly, and then flower, and produce pods with mung beans in them. All quite fast. 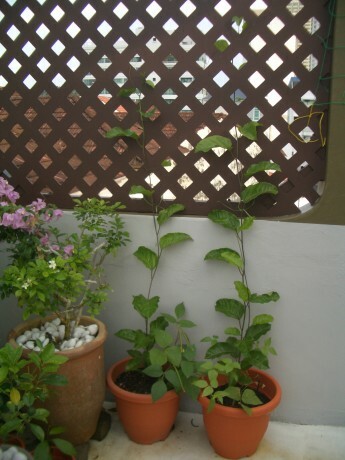 I simply use them as a companion plant for passion fruit as they hugely increase the germination rate of passion fruit seeds, and help them grow well. Mung beans are great for sprouting and eating in salads, but it is far too much work to grow the volume you need, and even organic mung beans are very cheap to buy. Okra. Absolutely no luck so far germinating them in the planter box or in seed pots. Papaya. Very easy. it seems any time is the right time. See Lesson 5. Passion fruit. Can germinate seeds anytime, and plants will grow to perhaps 6″ to 9″, and then just stay the same. But from about October my plants suddenly started growing quickly. First flower mid February, first fruit – two days after flowering. But then the immature fruit soon dropped. It may just be too early yet for the plant. More flowers are appearing, and some are dropping. Tomato. My holy grail. Most days I eat some. I love tomatoes, and started growing them first when I was a child. But is it too hot in Penang to grow them? No, but it is difficult, and so far the crops are very sparse. I tried sowing tomato seeds – both from packets I bought and seeds from tomatoes I had bought in Tesco. None germinated. But plants did come up in the planter box from the compost, which I discovered in late August. I nurtured those plants, transplanted some into pots and some I spread throughout the planter box. The plants in the planter box grew much faster and produced better tomatoes. The tomatoes were not so big, but they were delicious. By late November I was picking tomatoes at the rate of about 4 a day. After a couple of weeks the fruit flies discovered them. So I wiped each baby tomato that appeared with white vinegar on a tissue – and had no more problems with the fruit flies. I had tried spraying the tomatoes with vinegar, but it was killing the plants from the overspray onto the leaves. Cheap vinegar is fine. Cherry tomatoes. 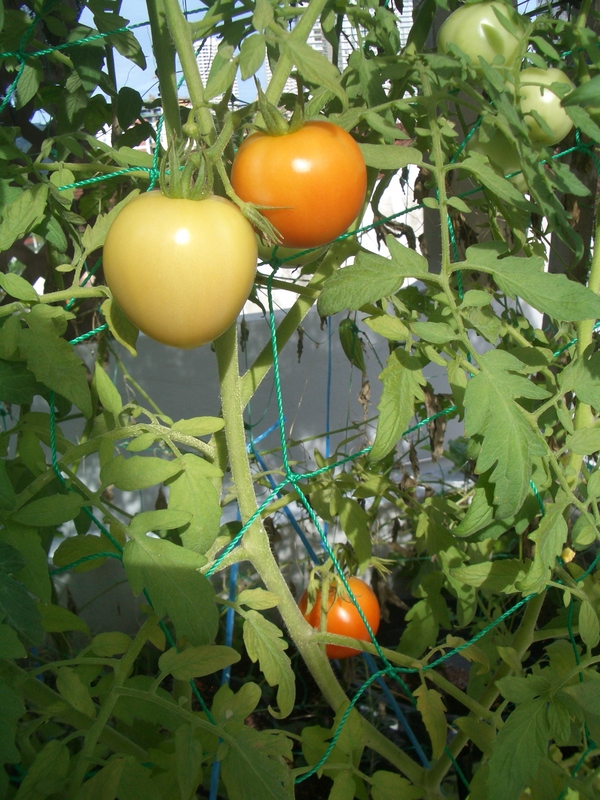 Cherry tomatoes may be easier, grow happily in pots – and they are much less bothered by pests. Early January germinated cherry tomato seeds from some cherry tomatoes. 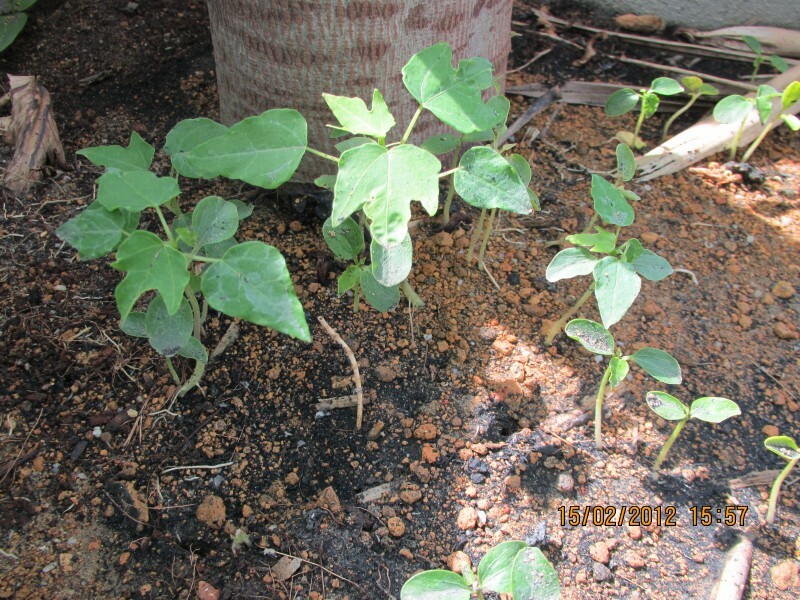 Now, in mid-March about 30% of the 20 odd seedlings are growing well, and others not. Something is attacking the top of some of the plants – perhaps birds, or even snails. Then the plant has to grow a new main stem. 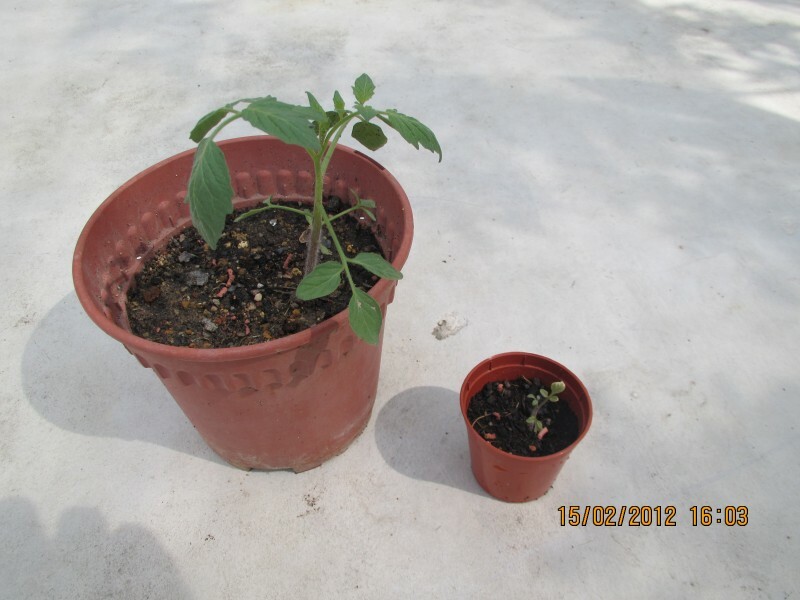 cherry tomatoes - biggest and smallest from same seeds. Germinated early January, now 15th Feb. LESSON 5. The closest I have to 100% success, no matter what you do, is papaya. 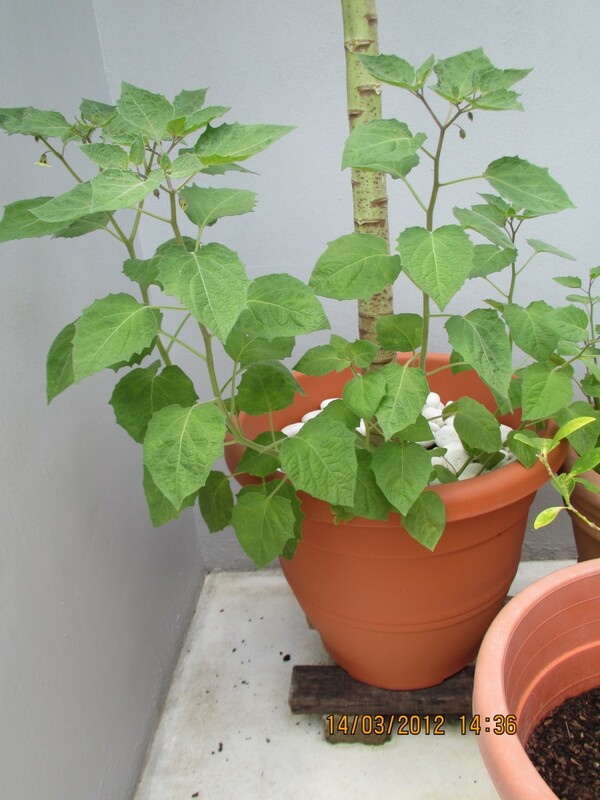 But papaya in a pot, so possibly no fruit, unless you eventually put them into the ground, or find a miniature variety. I just compost the seeds from any papaya I buy at the market or Tesco; or just save the seeds, wash and sew them. And up come papaya seedlings. Repot during/ after rain or when cool. I like them as decoration, anyway, but am hoping for fruit one day. I also have three in my planter box that are 10 feet / 3m high. So far little fruit grow, but the trees shed them and they don’t grow to maturity. Also, papaya need both male and female plants to fruit. Apparently with several plants, I have at least one male. Growing just one papaya, unless your neighbours have trees too, will mean it’s unlikely to fruit. LESSON 6. Ants. They appear everywhere, but they are mostly small ones. You can talk to them and tell them to go somewhere else – sometimes they listen and go, but mostly they come back. They quickly move away dead insects they find, and are usually not a problem if they don’t get in the house. However, they can be a nuisance when they get together with mealy bugs. Ants eat the sweet excrement of mealy bugs, so what they do is carry the mealy bugs to the top of plants, and kind of farm them. But the mealy bugs damage and kill the plants. They are kind of white globs. I usually remove them with a wet tissue, unless it is a bad infestation, and then I cut the affected area off and throw it away – not into the compost. 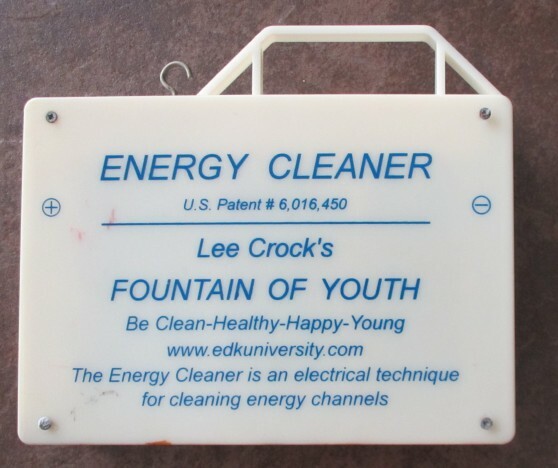 I don’t want ants on the ground, so occasionally wash the concrete with dishwashing detergent, which kills them. LESSON 7. Square foot gardening & pots. Square foot gardening sounds great, but I haven’t managed it here because almost nothing grows where I want it to. However, using pots it kind of similar – you fit the pot size to the plant(s), although you may start small and repot as the plant grows. And I can move pots to try to find the position the plants like, and as the sun’s path changes during the year I can also move the plants appropriately. LESSON 8. Snails. 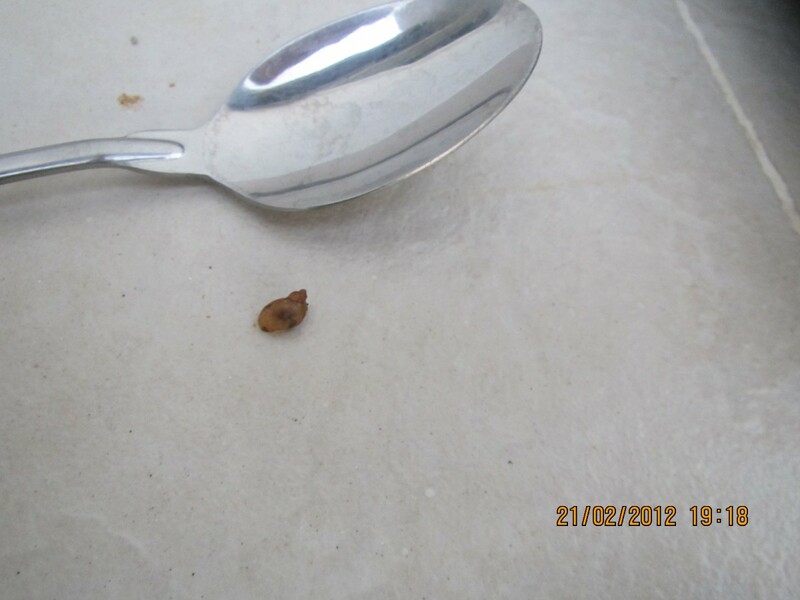 I have either so-called Penang snails, which are small cone-shaped snails, or micro snails. I think both have come from the compost I have bought. Usually I look for them and get them out of the garden, but if it looks like there are too many to collect and rain is coming I use snail bait. With cabbages I just look for eaten leaves – small holes in them. Then I search on the cabbage or soil and find a micro snail, usually. LESSON 9. Cuttings. Mrs. Tropical Expat got some cuttings of Malaysian basil from a neighbour. She used some rooting hormone, and then put them in a little water and promptly forgot about them. When she remembered them she found the water almost evaporated – but the cuttings had long strong roots as they searched desperately for water. These are still thriving in my garden and the leaves are useful for toppings on salads or homemade pizza. I don’t know if this approach will always work, but perhaps being cavalier this time did.